If you happened to be anywhere close to the the internet or your smart phone on Sunday afternoon, I am sure you have seen at least 1 or 2 of the gorgeous images from this amazing wedding. 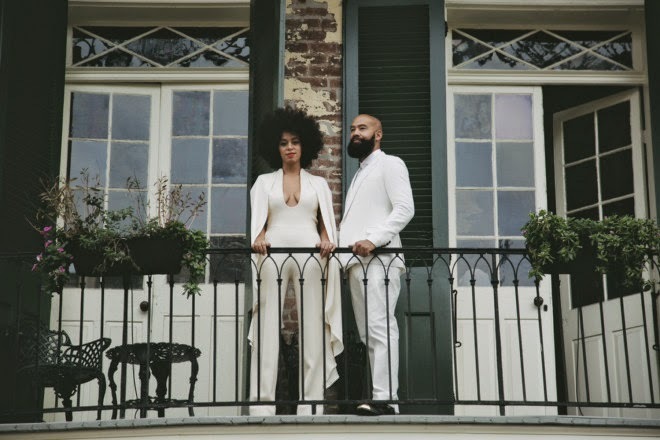 From the all white stylish attire to the artistic wedding images, Solange Knowles & Alan Ferguson really "married" their personal style into their bridal style, which is exactly what you should do on your wedding day. The rehearsal dinner: simple style for the bride & very grown man dapper from the groom. 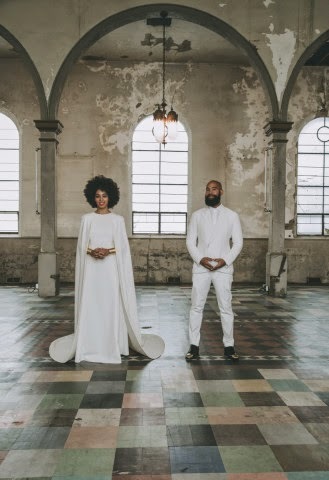 As a bridal stylist I immediately fell in love with these stylish wedding images. However it also confirmed the importance of working with a bridal stylist to create the perfect & cohesive bridal look for a wedding day. 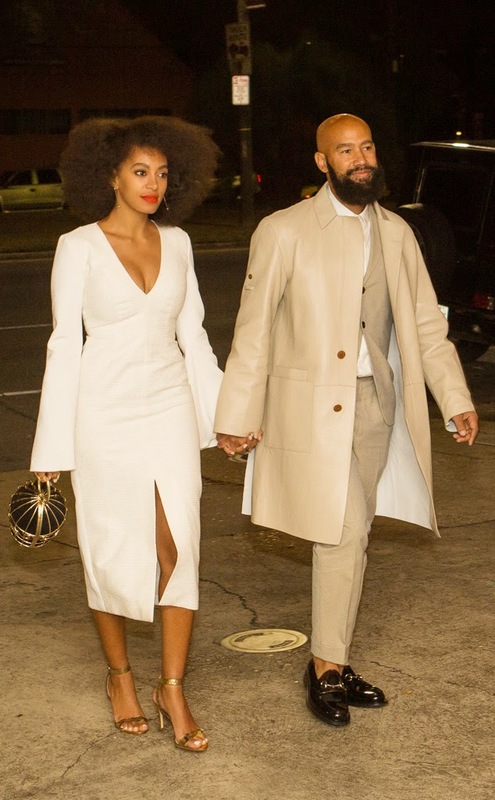 Solange & Alan are very artistic and their personal style shines through in every piece that they selected for their wedding day. From the caped jumpsuit & dress to his gold capped shoes this was their signature style. In working with brides selecting their bridal style can be daunting especially if their personal style has yet to be identified. 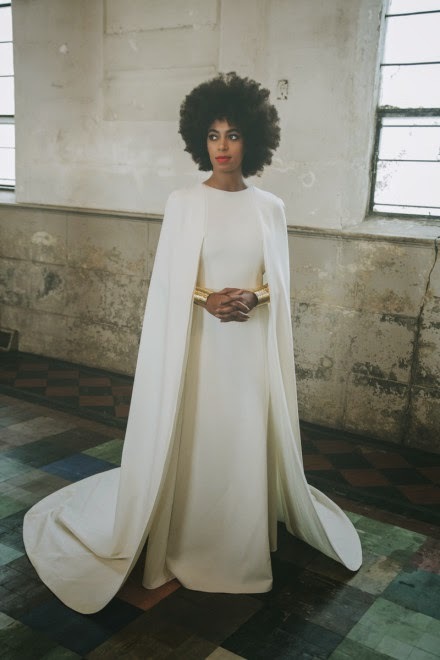 You want to look like yourself on your wedding day, just a more glamorous version. If your daily style going to school or work is not frilly and girly than by all means you don't have to select a princess style bridal gown (because of tradition) unless you want to look like a princess on your wedding day. 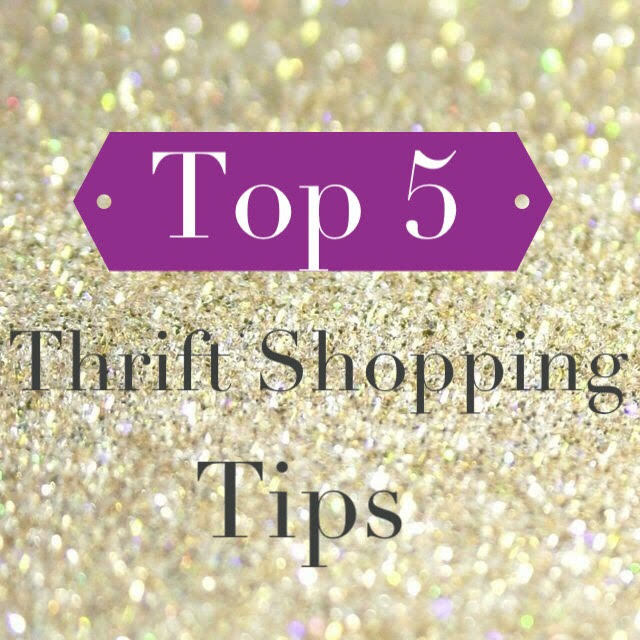 Brides can sometimes become overwhelmed when looking for their wedding dress with friends and family because everyone has their opinion on how they want the bride to look on her wedding day. 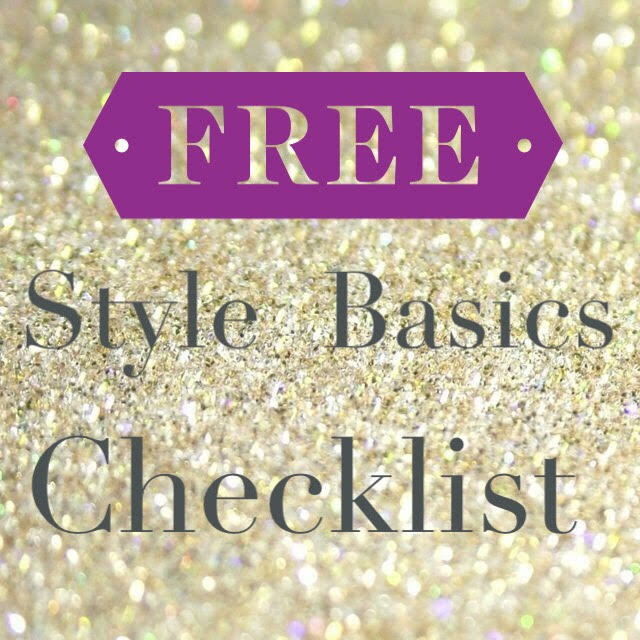 Working with a bridal stylist and going through a thorough style questionnaire discussing your personal style can make shopping for a dress less stressful. A bridal stylist will take the information from the questionnaire and schedule bridal appointments for you as well as pull dresses for you to try on upon your arrival for your appointment. This will set the tone for your day in a bridal salon and it will sometimes eliminate the opinion of "everyone" selecting the dress they want you to wear. After all this is your wedding day & you and your groom have to happy but most importantly comfortable as well as confident. 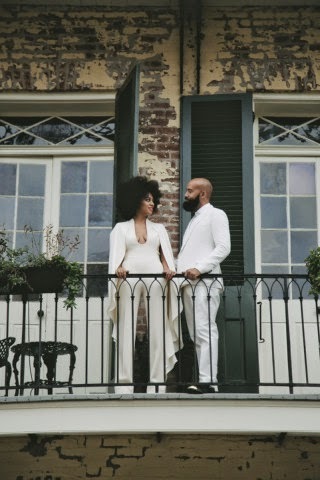 Your bridal style should complement your overall theme and aesthetic of your wedding from the tuxedos to the reception decor & the grande exit. There is more to bridal style than just getting a dress & selecting jewelry. Your overall look should tell a story and it will be immediately received by all those in attendance when you work with the bridal stylist. 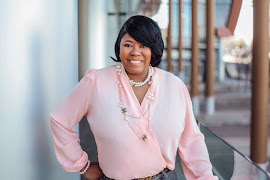 A bridal stylist will work cohesively with your wedding planner and event designer to ensure special details at your wedding or reception can be incorporated into your bridal stylist. 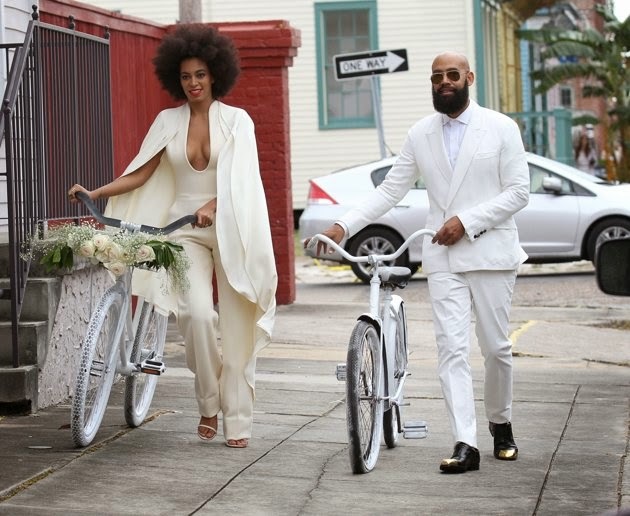 The couple biked to their wedding ceremony location...So dope! In hiring a bridal stylist for your wedding they can also style your bridal party as well as parents for the wedding day. 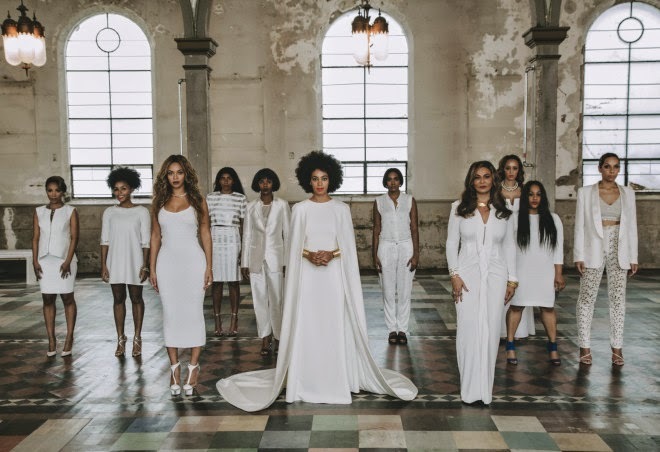 Again the styles should complement the overall wedding aesthetic and tell a story. Bridal stylist can schedule tuxedo fittings, personal shop for flower girl dresses, Mother of the Bride & Groom dresses to recommending your wedding day hair & makeup artist (Glam Team). On the day of the wedding your Bridal Stylist will be onsite to assist you in getting dressed, bustling your gown before the wedding reception, assisting in a 2nd dress change (if you have one) ensuring your glam team is on time & in place to start hair & makeup as well as working with the grooms. Your bridal stylist should be in communication with your wedding planner and provide a bridal style timeline as well. This takes the stress of the wedding planner because that's honestly not their job, to style you for the wedding. when they can be focusing on other timeline & design opportunities prior to the wedding ceremony or reception. Can it be done, Yes because I have worn both hats, however if you have the opportunity to retain a bridal stylist I would highly recommend incorporating it into your wedding budget. Give yourself the peace of mind in having a style professional take care of this aspect of your wedding style. 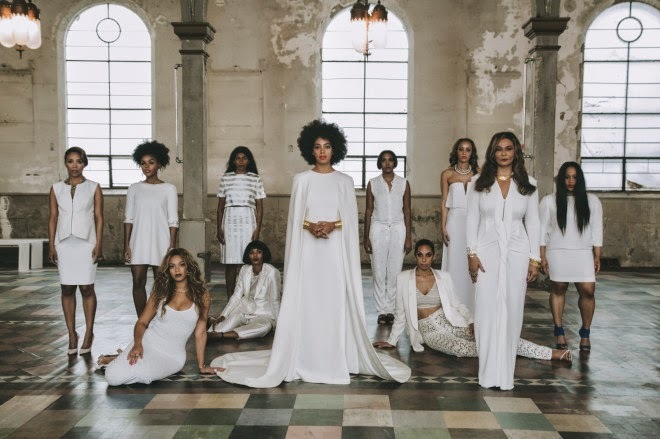 Overall brides can learn a lot from the Knowles-Ferguson wedding images: (1) Incorporate your personal style & personality into your wedding style. (2) Think outside the box with your wedding images to create new traditions for your family. (3) Its okay to break tradition as long as it makes you happy. (4) Enjoy your wedding day, its all about the love you share with your fiance! 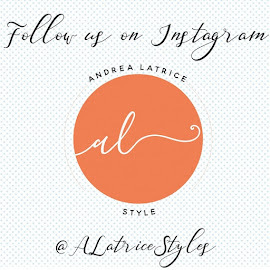 Andrea Latrice Style specializes in bridal styling for the modern bride. I am based in Nashville Tennessee but also available for destination weddings in the United States & abroad. 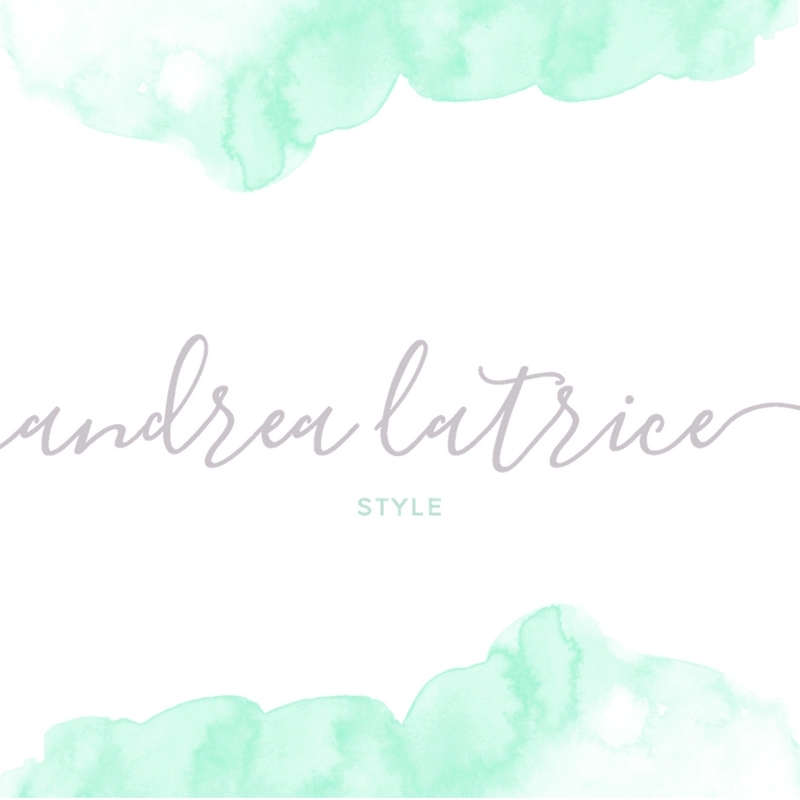 If you are interested in hiring a bridal stylist for your wedding day, I would love to chat with you to answer any questions you may have. 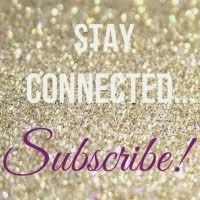 I look forward to creating unique bridal looks that can only complement your personal style and wedding day!